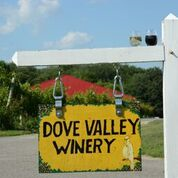 At the head of the Chesapeake Bay, with just the right soil, sun and air flow to produce award-winning wines. Visit website for a list of events throughout the year. Thur-Mon, 11am-6pm; closed Tues & Wed.